I have been known to say “I used to be a nice person…until I had children.” Now that I’ve been at this parenting gig for well over a decade, I realize that children bring out everything in us that is unresolved, unattended or carefully hidden from view. And so it was recently as I found myself blowing my top at my teenager publicly. For the first time. Ever. It was an uncool thing to do, yet it seemed nothing could stop me in that moment. The fuse had finally burst. I had been pushed to a precipice never seen before. But to admit my weakness is the first step in recovery. The shadow side is as much a part of us as our light. And as much as I’d like to dance in that light 24/7, I have come to realize ignoring those parts of myself that are mean, ugly and hateful simply doesn’t work. Sending those pieces love is the only thing to do. Raising a teen in this world of escapism through video games, television and other digital media is harrowing at best. I’ve not yet figured it out, but one thing is for certain: where shadows lurk there is also light. I hope to keep mine shining, even in the darkest of my days. 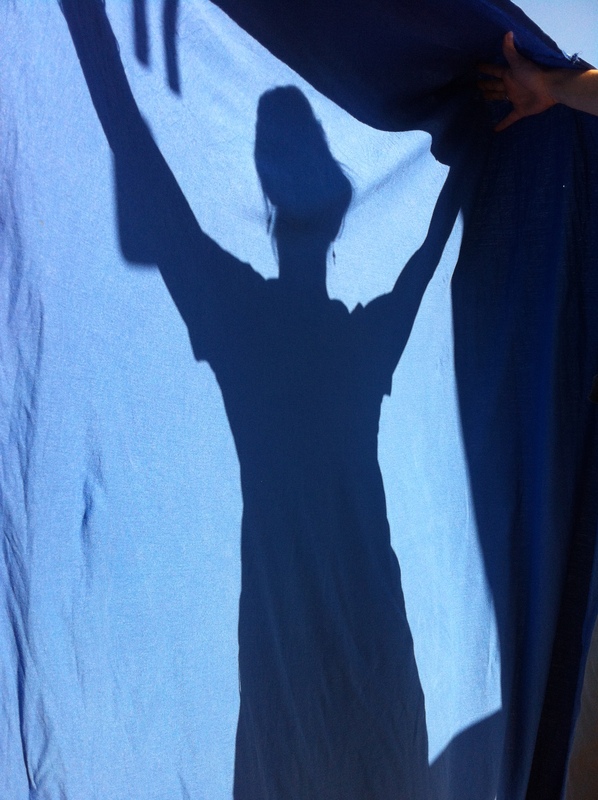 Let’s embrace the shadows, invite them to dance and not be fearful in their midst. They make us whole. They make us real. They make us feel the entire spectrum of humanity. And that is worth something indeed. Remember when phones were large and looked like this? 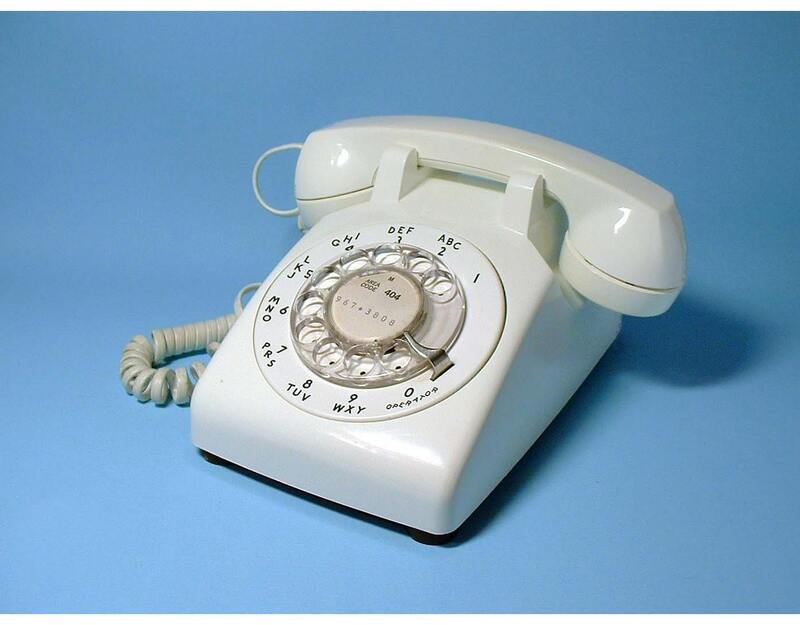 We have moved on from the early 1980s when rotary was the norm and push-button was for ultra-modern folks. I had a phone just like the one pictured above. I paid $1.50 a month and shared the phone with my sisters. Those were the days. Today our kids clog the talkwaves wherever they are. Only they usually aren’t talking, but typing. Seventy-five percent of those surveyed own an iPhone or Android phone. Below is the state of telecommunications today. Where do you land on this spectrum? Text like a teen? Are you a Scrooge on Skype?